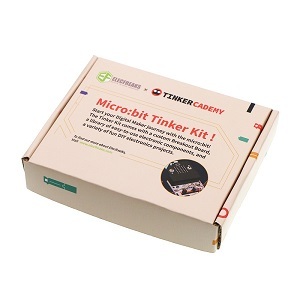 This track provides access to the advanced micro:bit tutorials that have been designed by KidzCanCode.com. 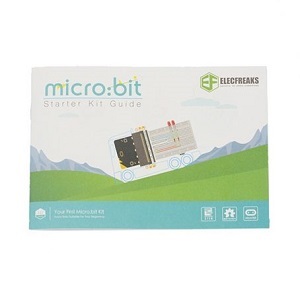 In these tutorials you will work with your child to explore the fundamentals laws of electricity, your child will also learn the differences between active and passive electronic components, you will work together to create simple electronic circuits, integrate these circuits with your BBC micro:bit and write code to trigger different behaviors. 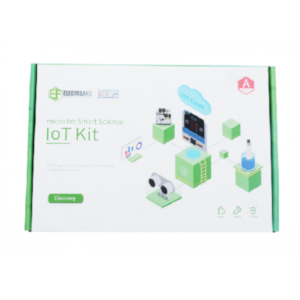 As part of this course you will use the BBC micro:bit to interact with the real world using the LDR sensors, LED’s, resistors, PIR sensors, moisture sensors, etc. You will use the BBC Makecode block based coding platform to write your code. 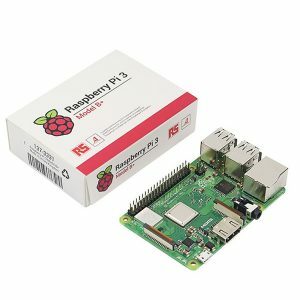 These tutorials will help you build upon the knowledge gained coding with Scratch and the BBC micro:bit. 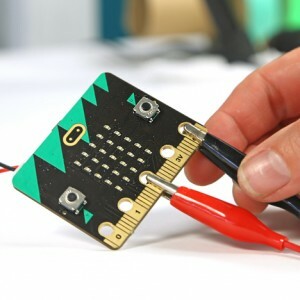 This is an advanced micro:bit track with a focus on exploring basic electronics concepts. We would highly recommend that you complete the following tracks before you start off with this track.